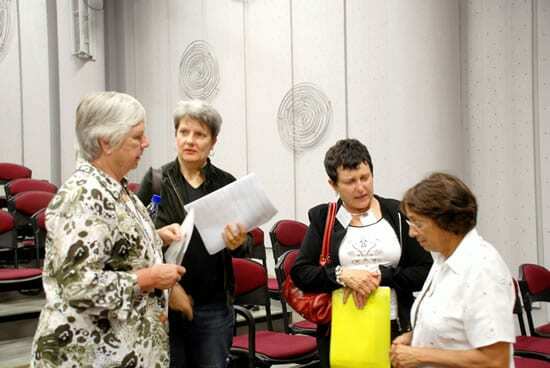 Monday, 18 April 2011, 5:30 pm. Members will visit the casting department, a recipient of Kenya Museum Society grants awards, at 5.45 pm. The meeting will start at 6.00 pm. Wine, juice and bitings will be provided. Any member who wishes to nominate officers or other council members is encouraged to contact the KMS office by email or telephone. Any member who wishes to submit a resolution to the Annual General Meeting must send it in writing by 31 March to the Secretary, Dr. Marla Stone, via the KMS email (info@kenyamuseumsociety.org). 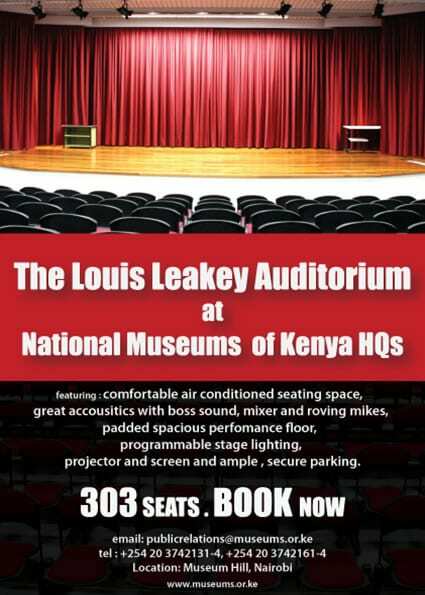 Please confirm your attendance on or before Friday, 15th April by email ( info@kenyamuseumsociety.org) or phone (020 3743808, 0724 255299, or wireless 020 2339158). Please mark your calendar now to attend. Thank you.